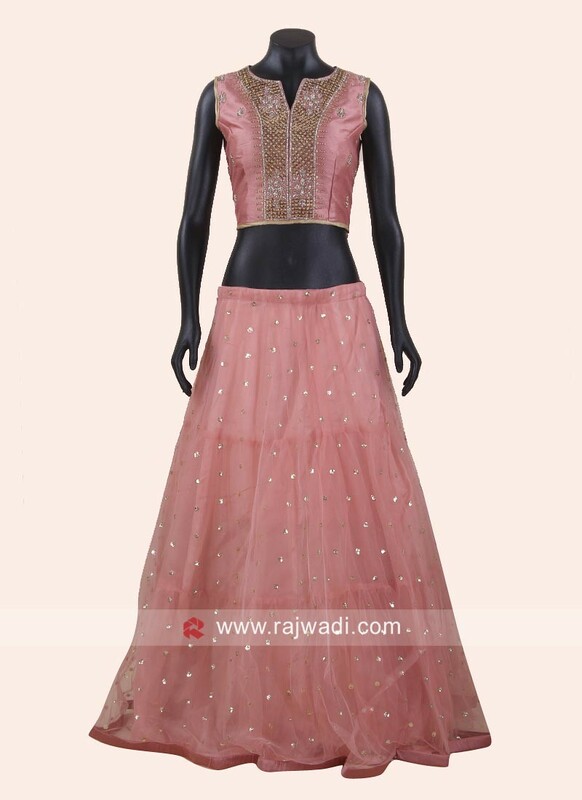 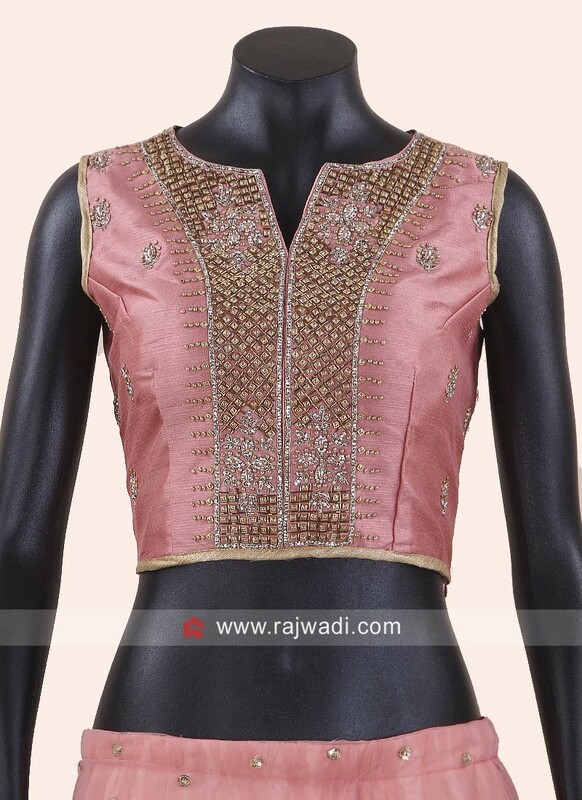 Pick this gorgeous peach net lehenga features stone detailing all over with embroidered raw silk ready choli. 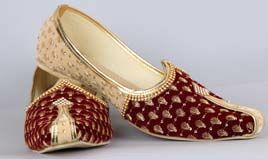 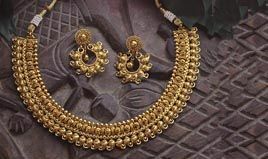 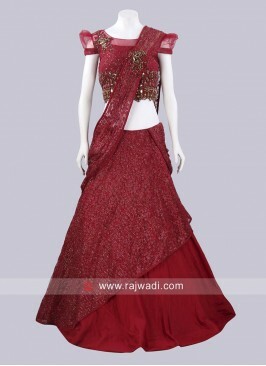 Comes with net dupatta for the best look. 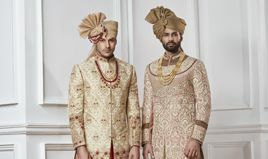 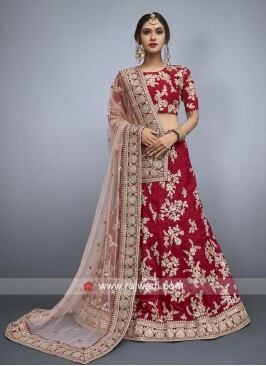 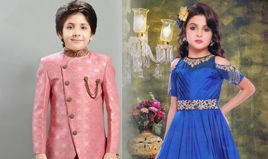 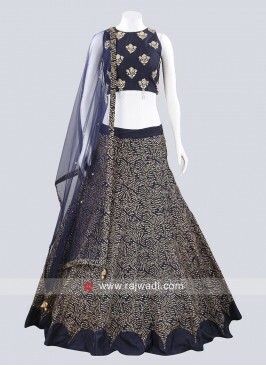 Cut Work Lehenga Choli wi.. 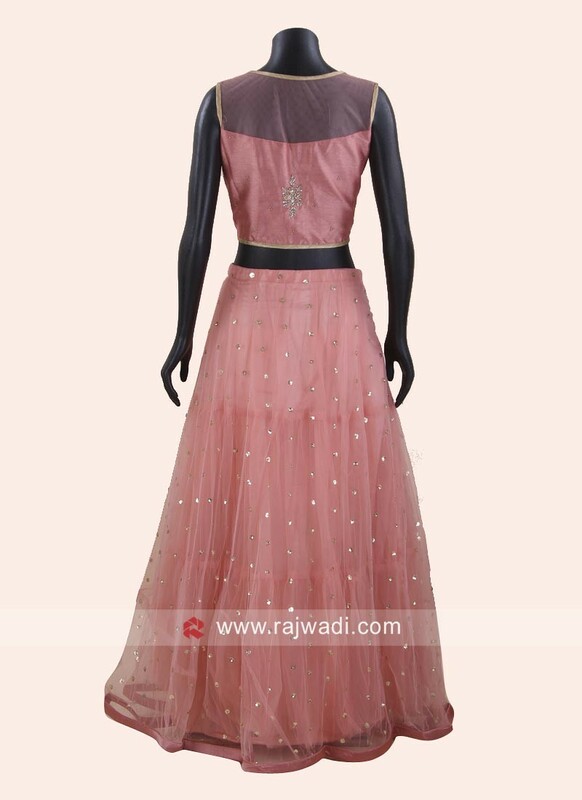 Deep Pink Silk Lehenga Ch.. 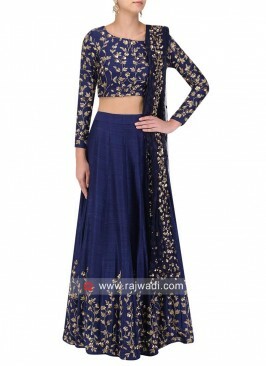 Dark Navy Blue Raw Silk L.. 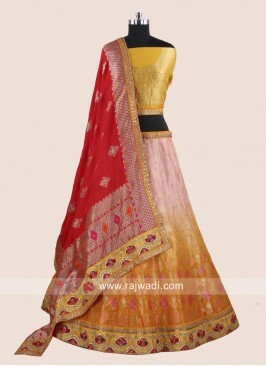 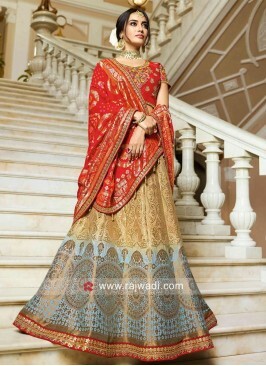 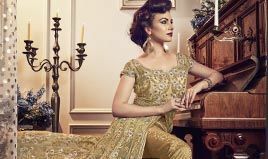 Raw Silk Shaded Lehenga S..